In their last league match, Sporting hosted Guimaraes, a game in which the Leoes looked to get back in the win column after two disappointing draws. To their credit, Sporting fully took advantage of playing in front of their home support by thrashing Guimaraes 5-1. Islam Slimani netted a hat trick, with Teo Gutierrez and Adrien each scoring one. Another individual performance worth noting was their left back Jefferson, who provided a pair of assists. 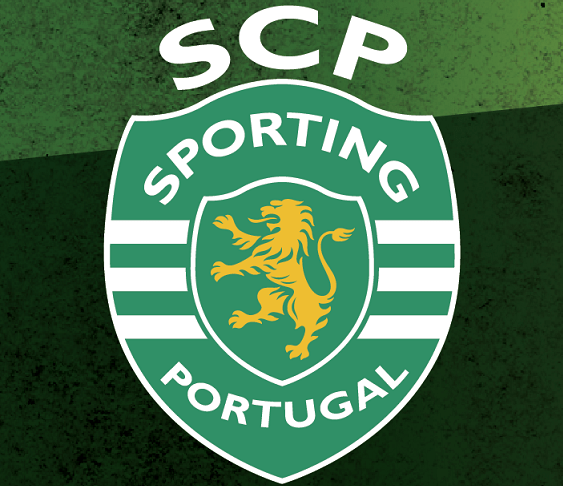 With the victory, Sporting remain undefeated in league play with five wins and two ties, they also remain tied with FC Porto for the lead in the league standings. Their next match will be the big Lisbon derby versus bitter rivals Benfica on Sunday. Sporting’s most recent match was this weekend, as they began their Portuguese Cup title defense on the right foot. In the third round of the Cup, Sporting easily defeated Vilafranquense 4-0. The younger Sporting players got their chances in this match, with Matheus Pereira leading the way with a brace. Another young promising talent, Gelson Martins, who has seen minutes this season in league action, also scored, along with young Brazilian prospect Bruno Paulista. In between Sporting’s last league game and their last game in Portuguese cup, we had the international break. With a win needed in their matchup against Denmark, Sporting’s Rui Patricio pitched a shutout in a 1-0 victory, helping Portugal qualify for Euro 2016. In their final qualifying match, against Serbia, Rui Patricio once again represented Portugal and Sporting in a 2-1 win.